Agility is not only the fastest-growing form of dog competition, but is also the most inclusive, as it is open to a variety of dogs of all ages, breeds, and sizes. Unlike other dog contests which are limited to dogs of specific purebred status, an Agility competition can be found to accommodate any type of dog and handler. A reflection of this all-encompassing attitude is the number of Agility clubs which exist in the United States alone. 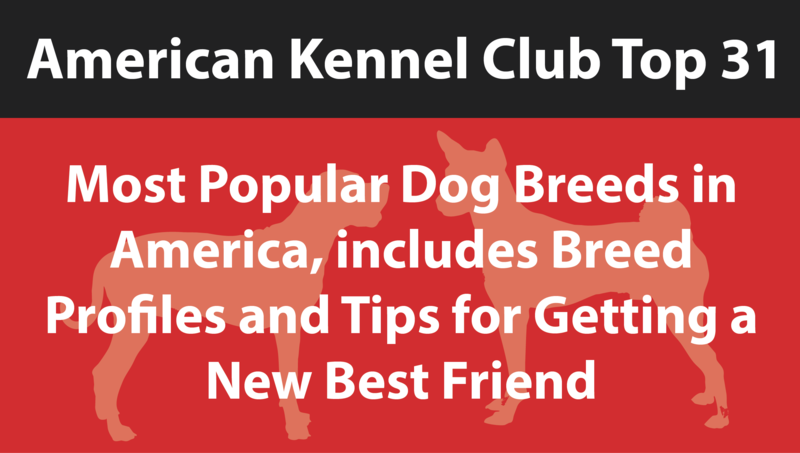 The most recognizable Agility club may be the American Kennel Club (AKC, www.akc.org). Inclusion into AKC-sanctioned competitions is open to any registerable purebred dog, from Yorkshire Terrier to Great Dane. Have a mutt or dog of unknown origin? Many clubs, such as Canine Performance Events (www.k9cpe.com), Dogs On Course in North America (DOCNA, www.dogsoncourseinnorthamerica.com), North American Dog Agility Council (NADAC, www.nadac.com), United Kennel Club (UKC, www.ukcdogs.com), and United States Dog Agility Association (USDAA, www.usdaa.com) allow dogs of any lineage. For those with small dogs who may not be able to perform traditional obstacles, there even exists a club for teacup breeds, called the Teacup Dogs Agility Association (TDAA, www.k9tdaa.com). Occasionally, club names can be deceiving, as the Australian Shepherd Club of America (www.asca.org), for instance, also happens to be open to any breed of dog, either purebred or mixed. One reason for the growing number of Agility clubs in America is that each promotes a slightly different set of rules and philosophies. 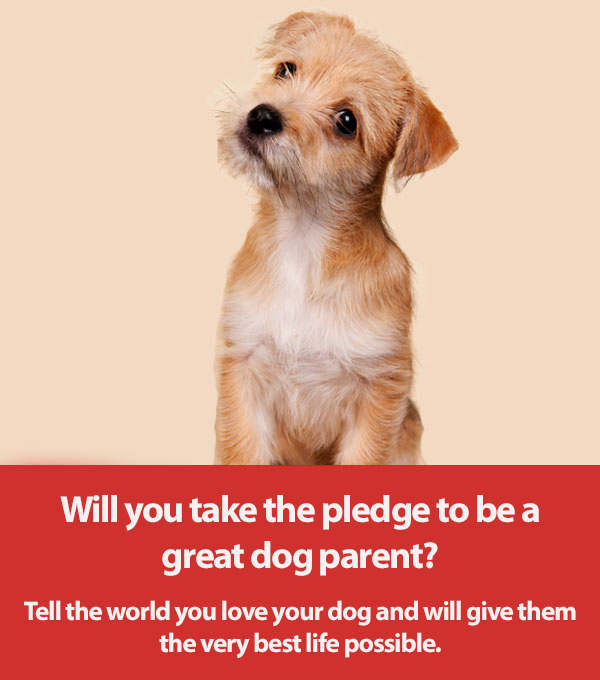 For instance, the AKC does not allow blind, deaf, or amputee dogs to compete; however, CPE, UKC, and DOCNA have special provisions in place for physically challenged pups. Each club also utilizes different obstacles and jump heights. As expected, TDAA employs smaller jump heights from as low as 4’’, while USDAA is the only club to incorporate a 26’’ jump. In UKC competitions, many obstacles are unique to the club, such as the sway-bridge, swing plank, crawl tunnel, water hurdle, and hoop tunnel. Other clubs have done away with certain obstacles entirely, such as DOCNA, which declares that no tunnels shall be used during Jumper classes, so as to not slow down large dogs or give advantage to small ones. One of the biggest differences among clubs is the emphasis of skills needed for success in each class. While AKC promotes good teamwork, NADAC Agility courses are based on speed, UKC courses are based on precision, and DOCNA courses give preference to all-around versatility. Classes among each club vary, as well. For instance, CPE has classes called Colors (a color-coded agility course), Wildcard (standard course with wildcard obstacles), and Full House (a points accumulation game), all of which are not found in other clubs. Some clubs host team relay or strategy classes (USDAA, DOCNA, TDAA), while others prefer to showcase the dog’s ability to complete obstacles when separated from the handler (Chances, NADAC). No matter your dog’s ability, breed, physical limitations, reason for competing, or size, there is undoubtedly an Agility club which is right for you. Some clubs approach Agility from a more traditional standpoint (AKC), while others aim to turn the Agility world on its head (DOCNA). Whether your main preference is to compete for fun and exercise, or to compete for the thrill of competition, there is a perfect club for each and every dog and handler! Previous What is The Cone of Approach at Agility Trials?